This entry was posted on 2015/04/23 by Robin. 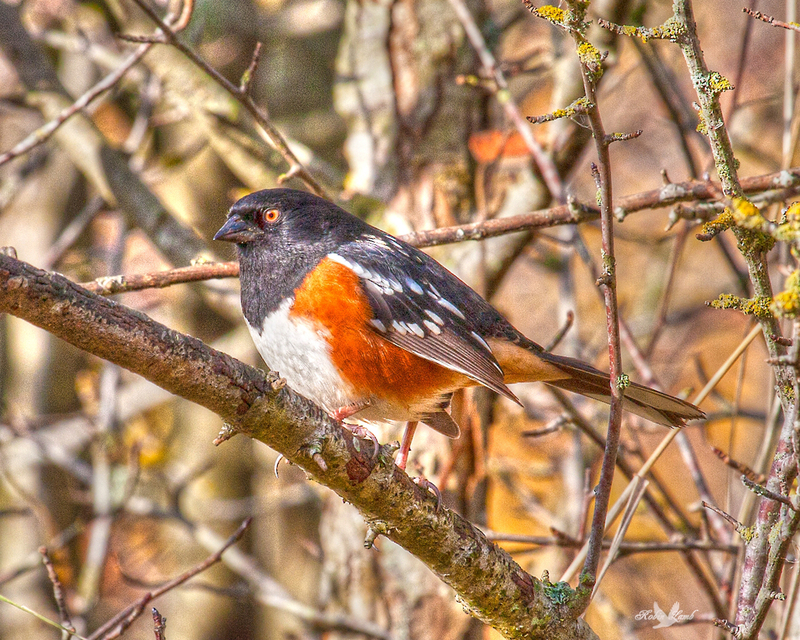 It was filed under Birds and was tagged with B.C., Ladner, Spotted Towhee. What a lovely bird. Great shot, Robin. Lovely to see, cheers Robin.